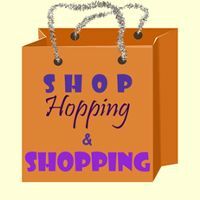 WELCOME to the 9th "Shop Hopping & Shopping" Linky Party!! 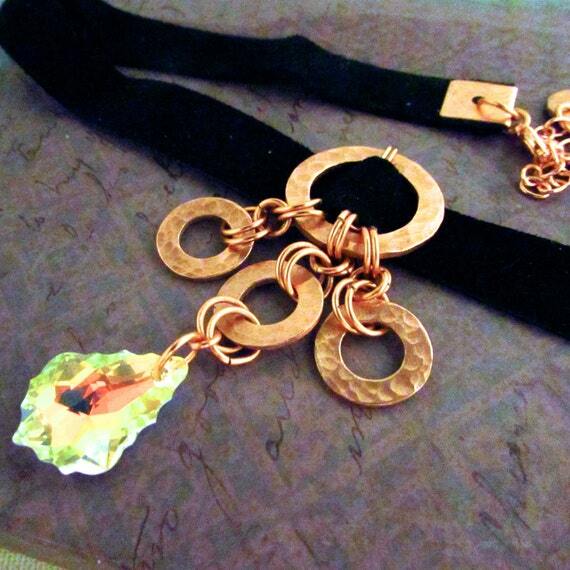 "An eclectic mix of old world charm and modern beats, we offer one of a kind jewelry for the modern woman. All items are created & kept in a smoke-free environment."